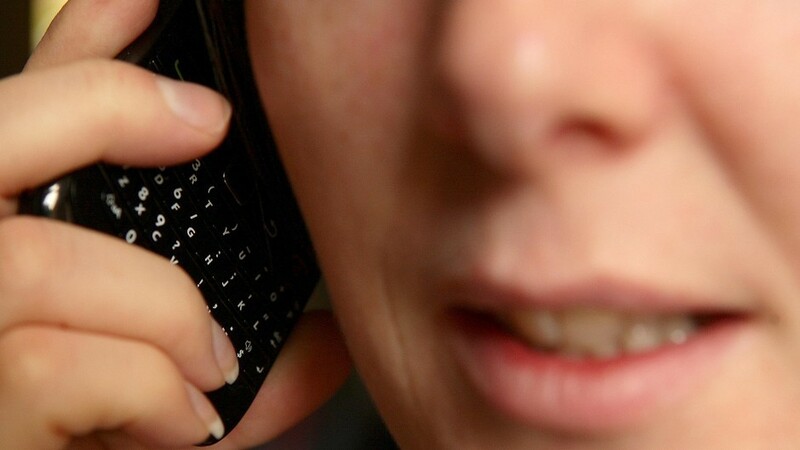 Police have issued a fresh warning over phone scams after fraudsters stole almost £35,000 from three Deeside pensioners. A couple were conned out of £26,000 and, in a separate incident, a man had £7,800 taken from his savings. Both happened on Tuesday while another attempted scam was also reported to police. It is believed the fraudsters posed as bank employees and tricked people into allowing them access into their accounts by pretending that they had been hacked. The victims were then told to delete mobile banking applications from their phones which allowed the scammers to upload their own software which gives them full access to their bank details. It comes after Aberdeenshire Council’s trading standards officers issued a warning to the public after a number of reported scams in Aboyne earlier in the week. Sergeant John Kearney said: “In these cases it appears to be Clydesdale Bank customers that are being targeted and the fraudsters also appear to be targeting older folk, who can sometimes be more vulnerable. “Typically they are reporting fraudulent activity on the victim’s account and then asking for their banking details. “Never give out your details over the phone. If you are suspicious hang up the phone and dial the number on the back of your card using a different phone or go into the bank. “We are working closely with banks and our partners to help advise people on how to spot this type of fraud however we need everyone to be vigilant and look out for family, friends and neighbours, particularly if they are elderly or vulnerable. These are the latest in a string of scams to hit the north-east recently, known as “vishing”. Police are currently investigating the frauds but so far no one has been arrested or charged. Last month a devastated postal worker had to tell his 83-year-old mother that scammers had emptied their savings account. The pair were targeted in an elaborate phone scam, which resulted in the man being tricked into handing over almost £80,000. And in May the force revealed vulnerable north-east residents had £1.2million drained from their accounts by scammers in just three weeks. In June police ramped up the fight against scammers by launching a tour around the north-east where officers began touring the region to inform vulnerable people on how to avoid falling victim to these types of crimes.